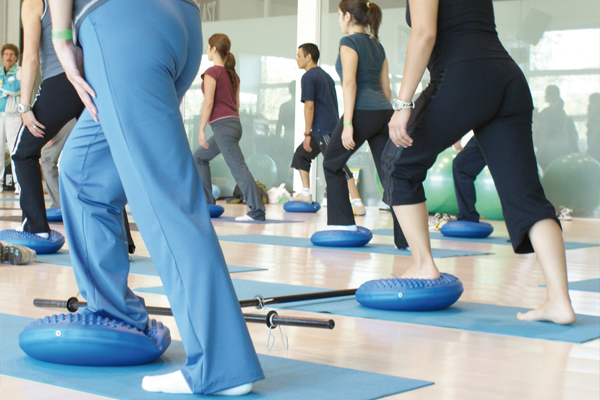 Gymnic physiotherapy, fitness and wellfit inflatables offer a wide range of uses. 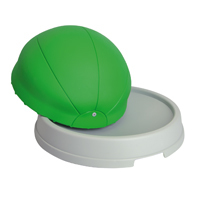 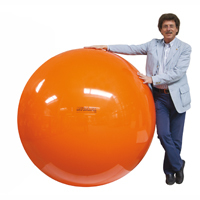 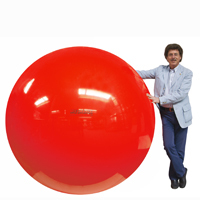 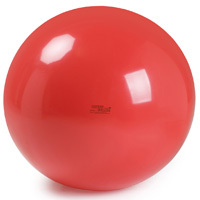 The fitness ball is a specific tool to foster recovery from neurological and orthopedic pathologies, a valuable support in treating muscular dystrophy and for rehabilitation and analgesic gymnastic. 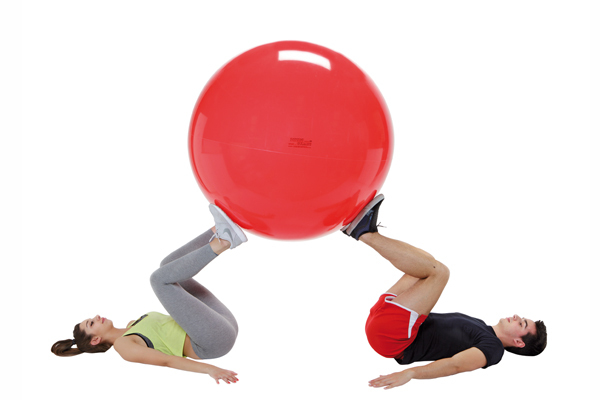 It is used for strengthening and maintenance motor activities, within the Pilates method, and for functional and athletic training. 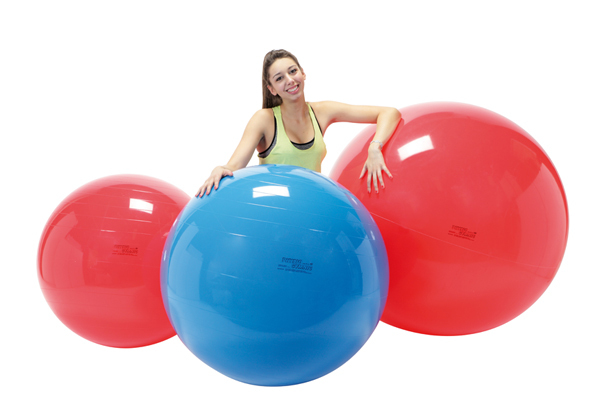 Gymnic offers many other items for balance, stability and correct posture.